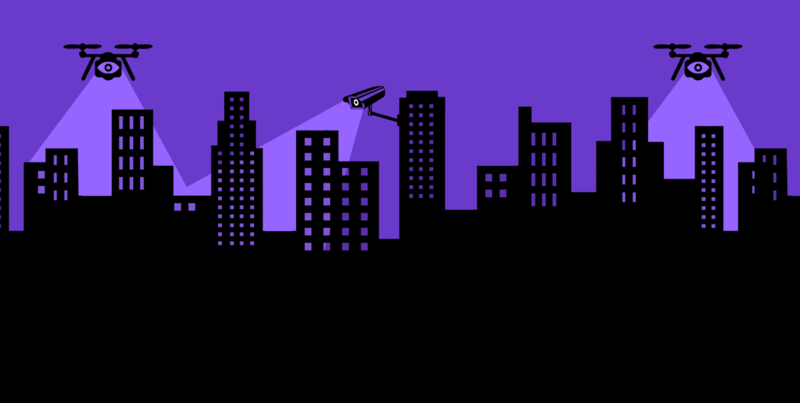 The Electronic Frontier Foundation's Street-Level Surveillance project is a collaboration between staff attorneys, technologists, and activists to shine light on privacy-invasive police technology, limit how the technologies are used, and hold agencies accountable for their abuse. If you represent a local organization interested in grassroots advocacy on surveillance issues, please consider joining the Electronic Frontier Alliance. For legal matters, please see our Criminal Defense Resources page or email EFF's intake coordinator at info@eff.org. For press inquiries, please email press@eff.org. SLS was written in collaboration with investigative reporter Yael Grauer. The Street-Level Surveillance guide to police technology is licensed under Creative Commons (CC BY), which means you can and should share and republish this resource. Please attribute to the Electronic Frontier Foundation.